Anthony is widely regarded as one of the pioneers of mobile visual search and possesses that rare mix of academic excellence, commercial drive and instinct. 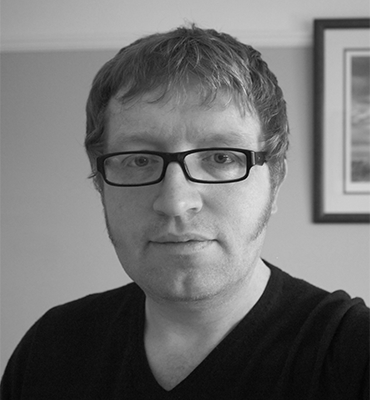 His career to date, closely tied to the renowned School of Informatics at The University of Edinburgh, has seen him work with brands like Disney, Nike, Vodafone, Nokia, O2, Tesco, HMV and Odeon. Following a background in hardware systems and a PhD in algorithms for vision, Anthony worked for a number of start-ups until 2003 when he started his own successful computer vision consultancy, Vision Innovations. Passionate about disruptive technology, he recognised the opportunity to take his vision knowledge and apply it to the evolving consumer mobile sector. Partnering with an academic colleague at the University of Edinburgh and securing initial funding, Anthony launched Mobile Acuity in January 2006. Steven is a successful entrepreneur and technology innovator, strategist and business leader having driven innovative ideas from inception to commercialisation on multiple occasions. As a founder of profitable high-growth technology and manufacturing businesses he has delivered technology products, raised equity and debt finance, grown businesses internationally and achieved very successful exits for investors. As an experienced executive, Steven has operated as CEO, CMO and COO, in both early stage and medium sized companies internationally. In these roles he has managed the transition, divesting and restructuring following the sale of two different technology companies. His internationally proven leadership and innovation spans cutting-edge research, development and commercialisation. These leadership qualities are combined with Steven’s capabilities to protect, generate and manage IP to maximize value. Mike has more than 20 years of technology management experience and currently serves as Chief Operating Officer of BieMedia. Prior to joining bieMEDIA, he founded OmniWerks Consulting Services, which focused on developing operational excellence at technology and communications companies. Mike also held several global operations roles in telecommunications and hospitality, led the development and deployment of competitive cable systems, as well as leadership positions in product development and management at companies including iBAHN and Level 3 Communications. 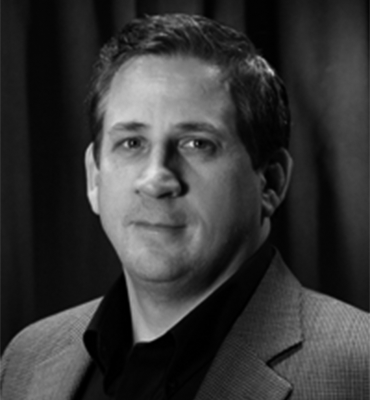 Mike has been a Director of Mobile Acuity since February 2012. 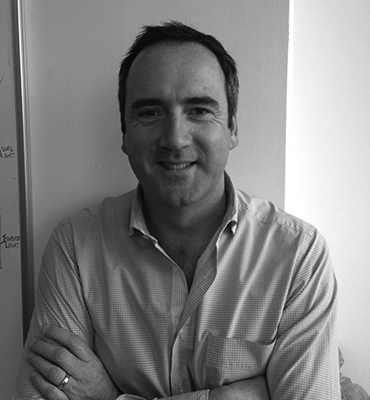 Sean became a Non-Executive Director of Mobile Acuity in May 2014. 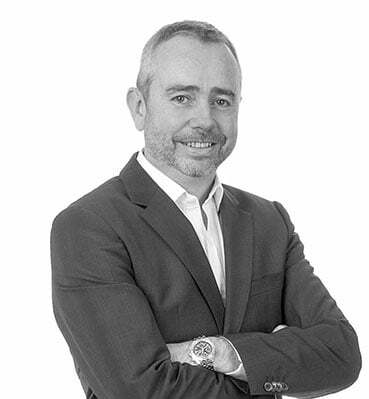 He has 30 years of experience as a senior executive and board member across a range of end sectors in Europe, the Middle East, Asia and North America. He is the founder and Managing Director of Kerr Business Consulting, providing consulting, advising and executive project roles to industry, corporate advisors, private equity and venture capitalists. He is also an active investor and independent director / chairman in businesses. In his most recent executive role, he was European Managing Director and Global Head of Oil and Gas for Exova plc, leading significant growth in revenues and profit. He led the sale of the business in 2008 and has led several successful acquisitions / integrations, start-ups and outsourcing deals. A qualified metallurgist and a Fellow of the Institute of Materials, Minerals and Mining, Sean has completed the Executive Development Programme at the Wharton Business School of the University of Pennsylvania, USA.